Need Help? Got a Question? Know Tips? When User account page opens, select Administrator. Once removed, restart & log in password free. If replacing a CD drive, pull out the 4 pin power connector before un-mounting the screws. it will give you leverage if the plug is tight. Whenever you are upgrading or changing hardware, always boot up the computer and test the new hardware before you screw down the cover. You never know when you'll have to go back in. 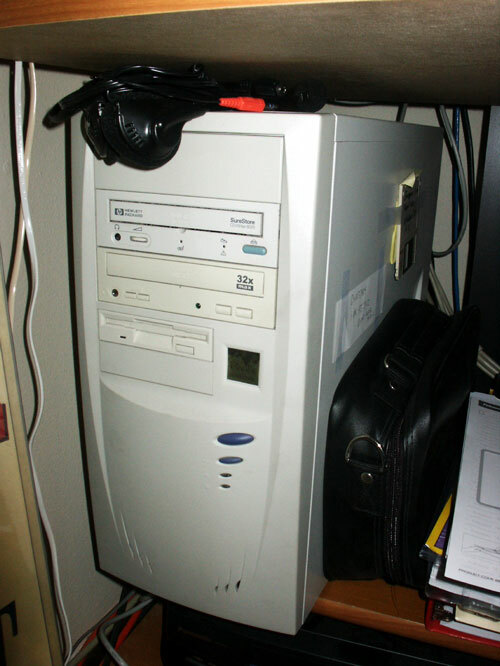 Recently I upgraded my old PII300 running Windows 2000 Advanced Server to a P4 2.0Ghz. Unlike the old days of Windows 98, you cannot just pull out the c drive and put it into new hardware. Depending on how old the old computer is/was it may not boot. The following is the method used to do this, it worked out great and I have a server that's actually useful now. On the original server, shut down running applications and services, www service, ftp, default website, etc. and also the DNS and WINS services. Clean out all unnecessary files off the drive, any loose files you can put on a CD, do it. Clean out the temporary internet files too. Run the backup program and backup the c:\ drive & the system state to the d:\ drive, assuming your d:\ drive will move to the new computer. Install all the hardware in the new computer, including the d:\ drive you put the backup on. 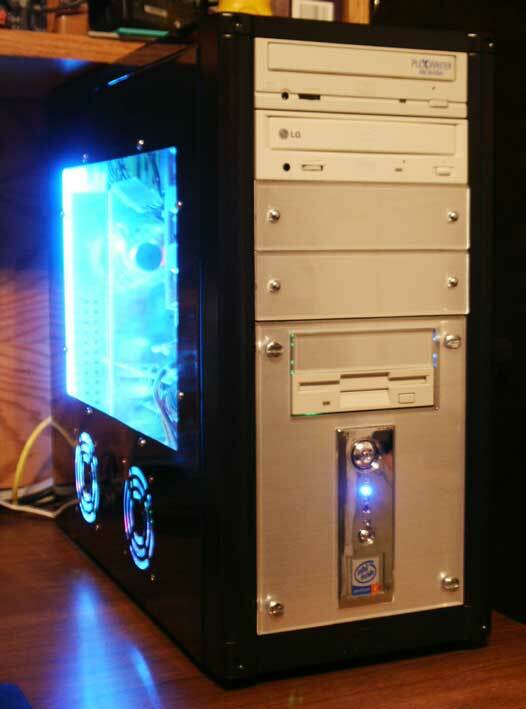 Make sure you have the same configuration of drives as on the old comp, i.e., 2 hard drives, 2 CD drives. You can always change it when you're done restoring. Install Win2k server on the new computer and also any service packs that were on the old comp. You'll have to get the network going if your backup is on a network drive. Don't bother installing video drivers and minor stuff. Once the install is finished, reboot the computer and press F8 to enter the troubleshooting mode. From there, pick directory restore safe mode. Once it's booted up in safe mode, run the backup program. Choose to make a catalog and navigate to the backup file you made on the old comp. Make sure the restore settings are set on overwrite all files. Run the restore. This might take a long time depending on how big the backup file was, go have lunch if it's a big one. Never work on your computer late at night, because if you mess it up, you'll never get any rest until you fix it!